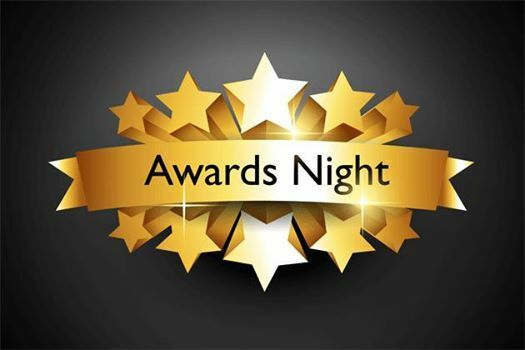 Dinner and Awards for Winners and their Guests of the Ruby Award, Live Your Dream Award and the Violet Richardson Award. 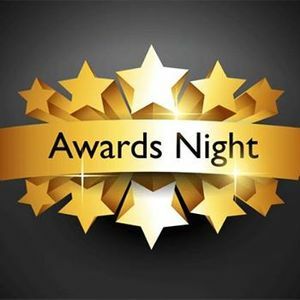 $32.00 per person. Menu will be provided soon. 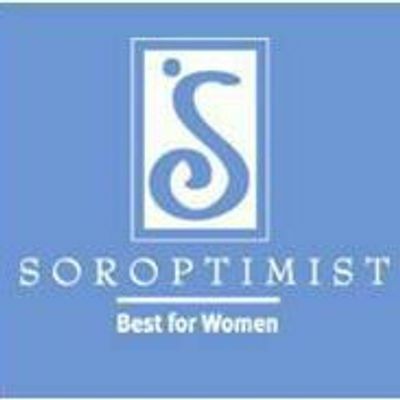 Soroptimist International of the Adirondacks (SIA) is an organization for business and professional women who volunteer in our local communities.